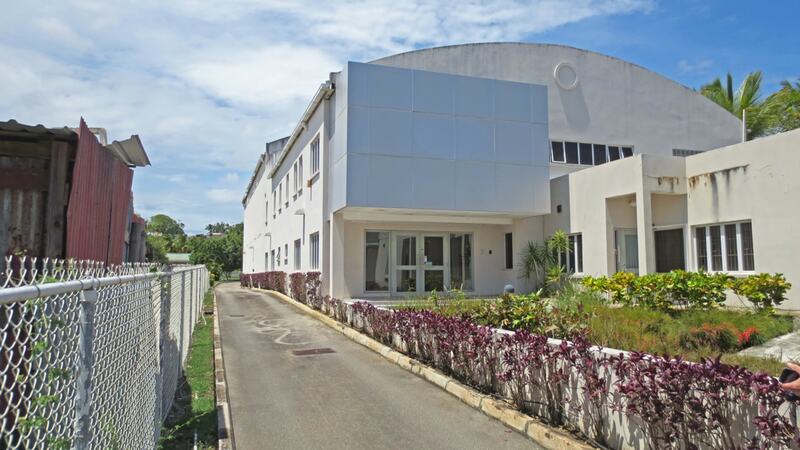 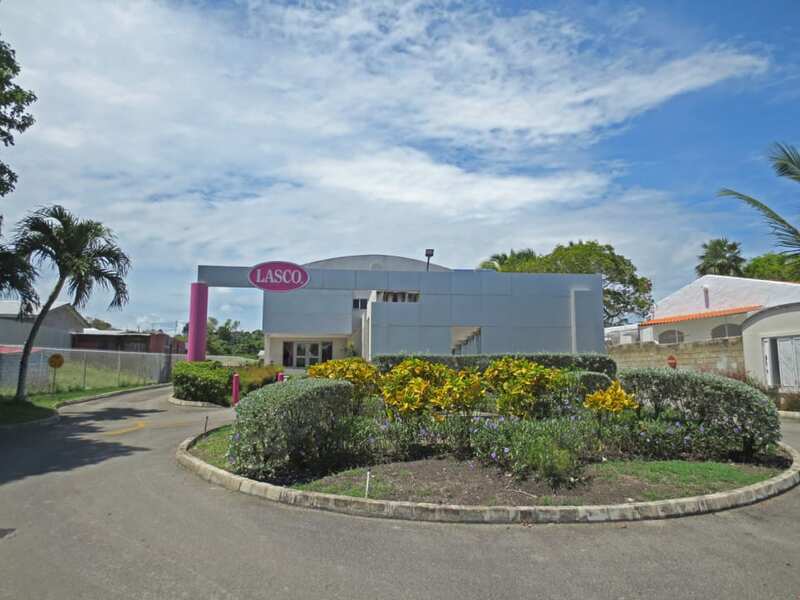 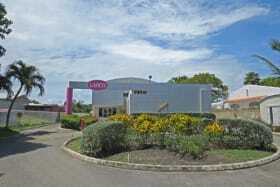 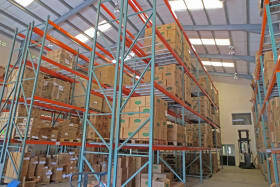 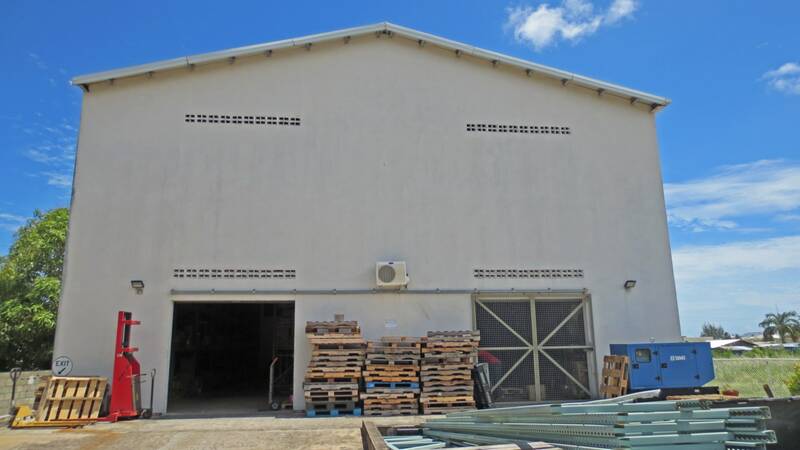 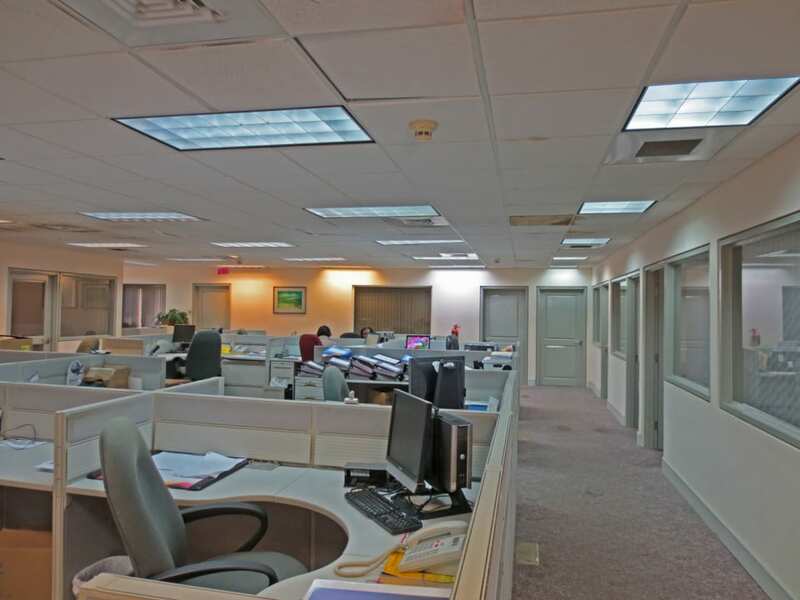 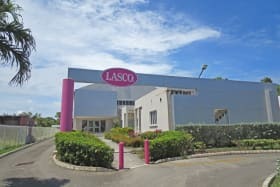 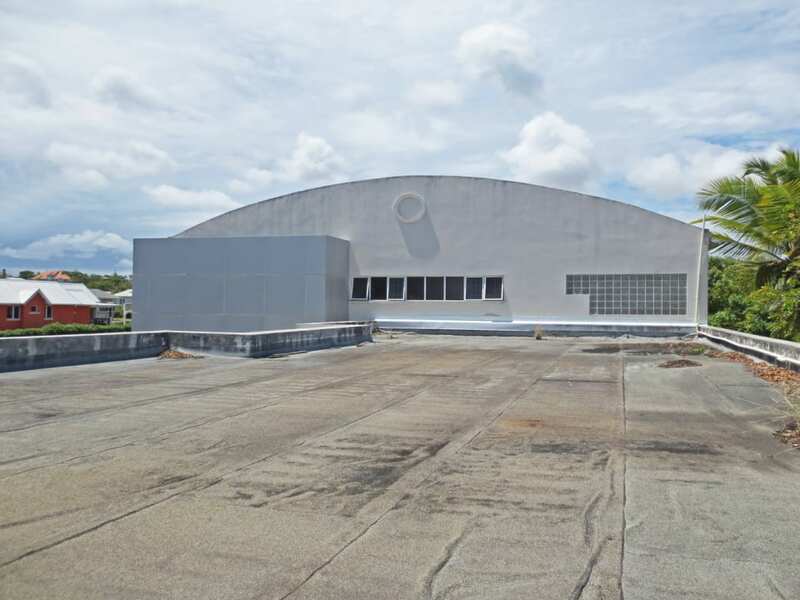 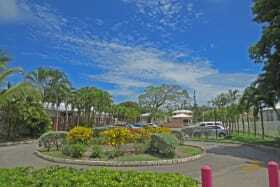 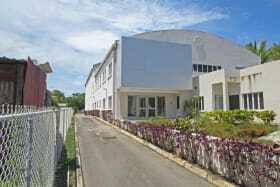 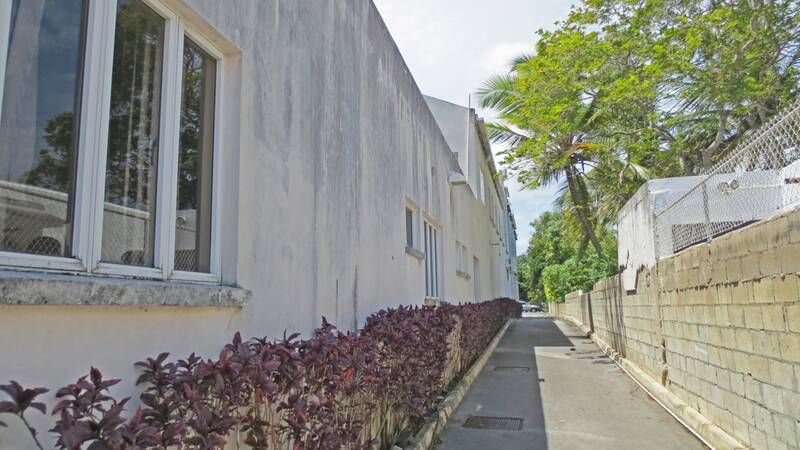 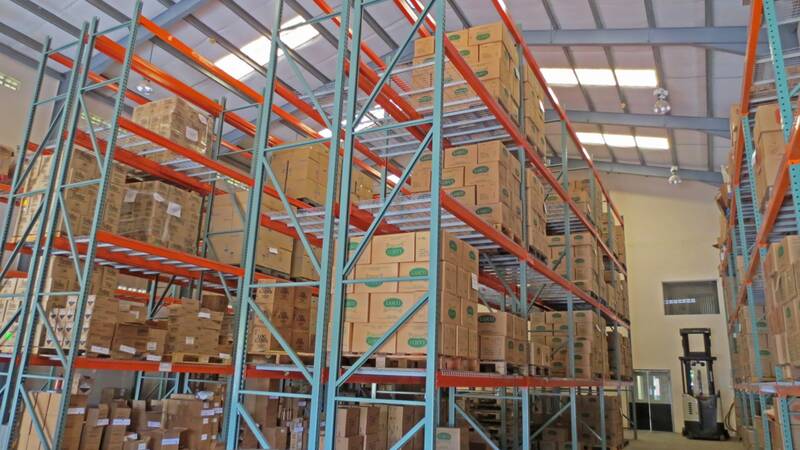 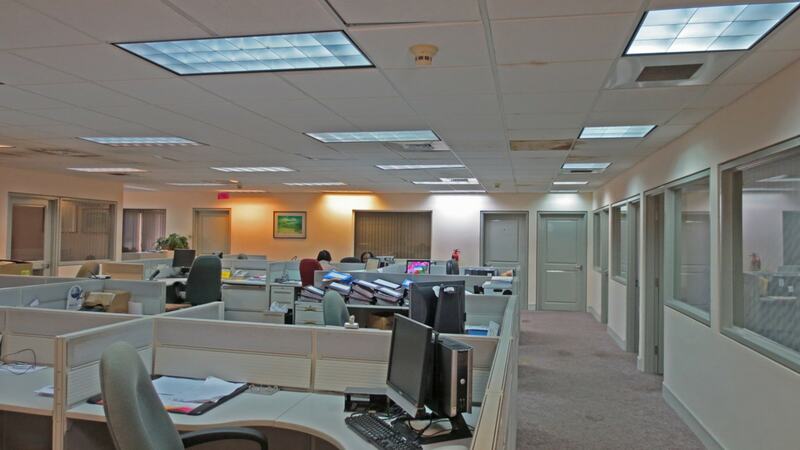 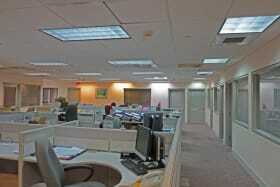 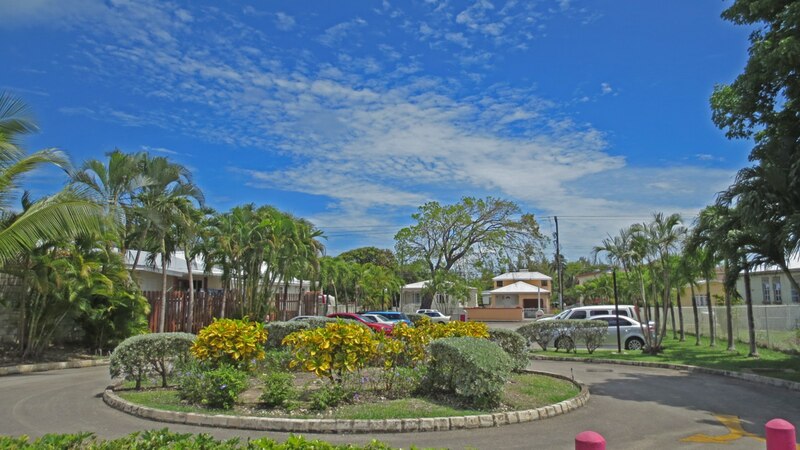 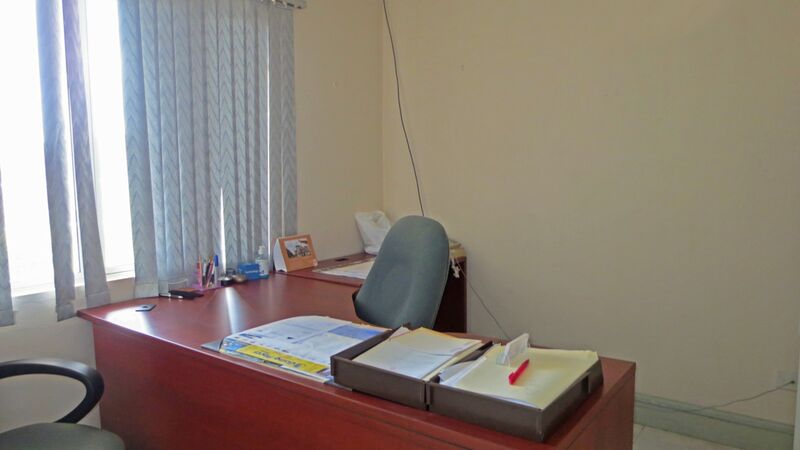 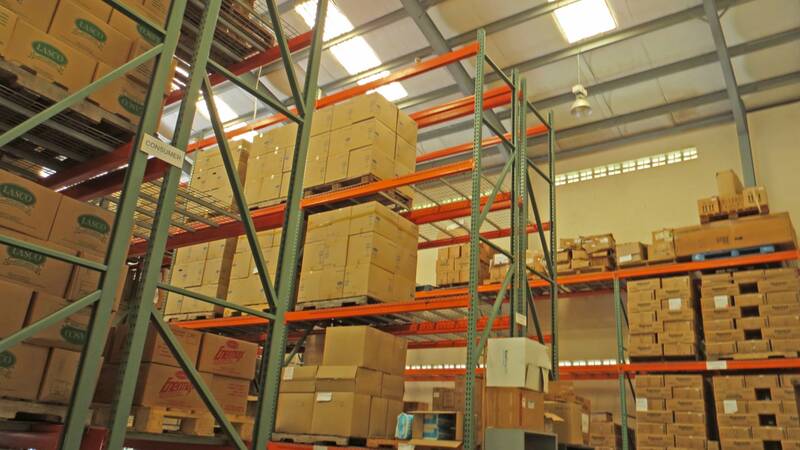 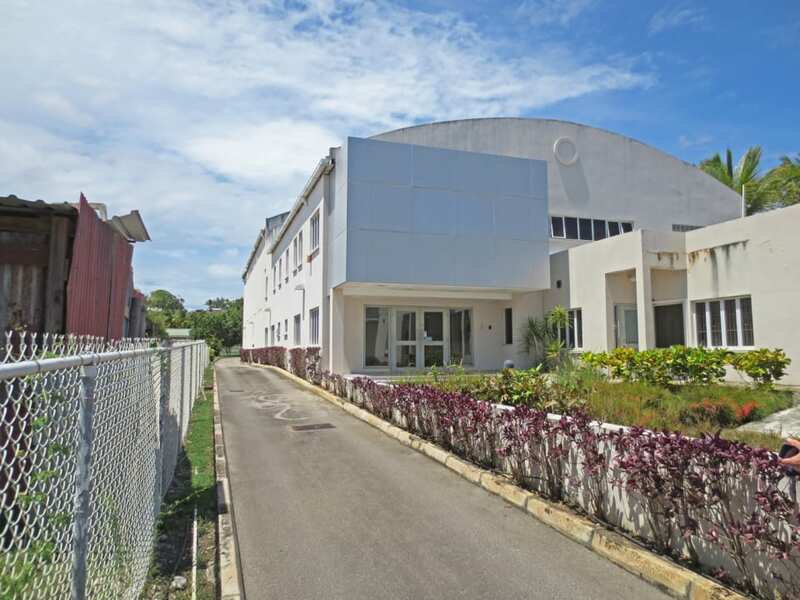 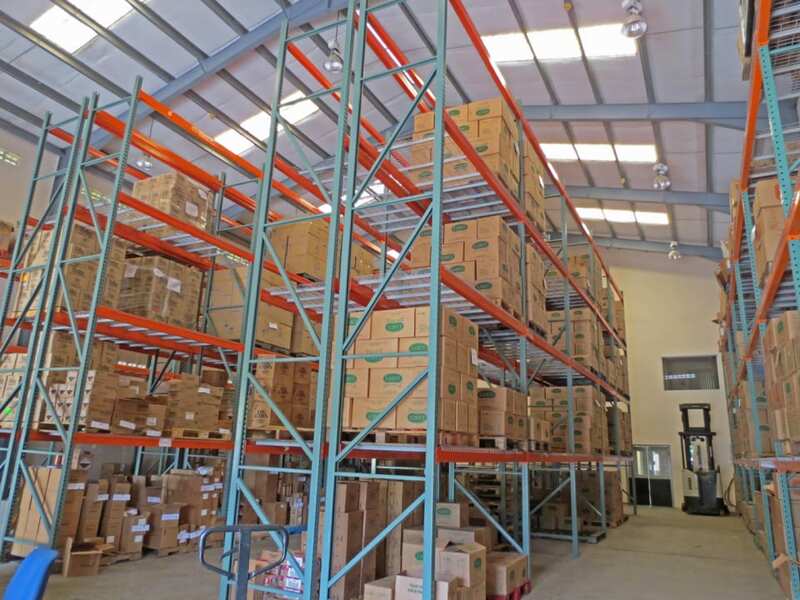 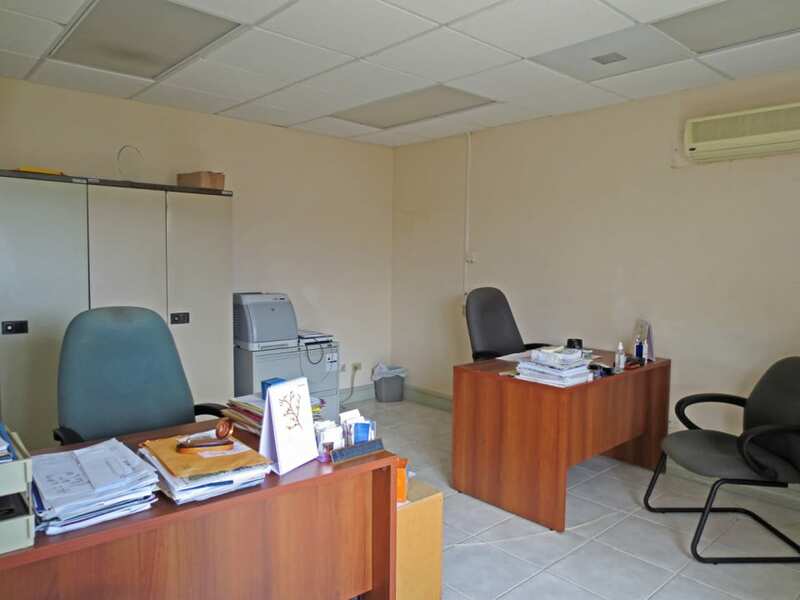 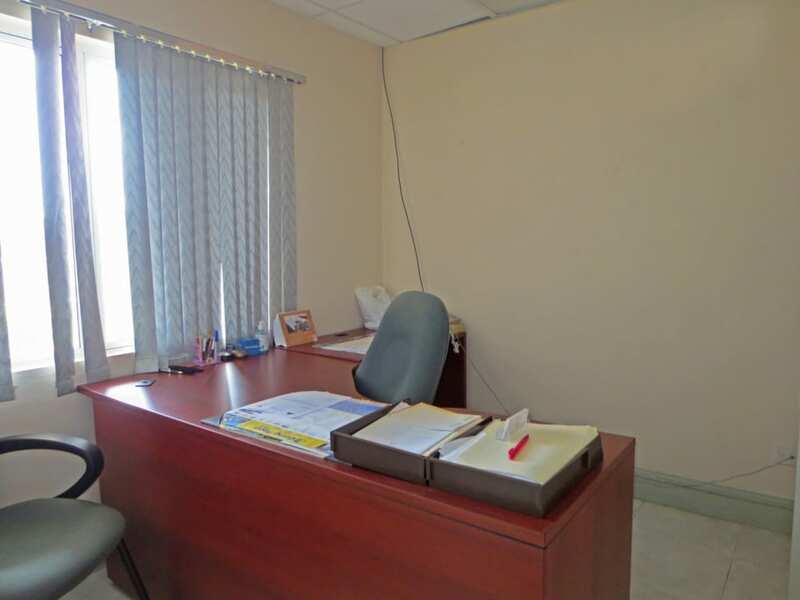 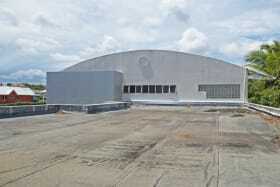 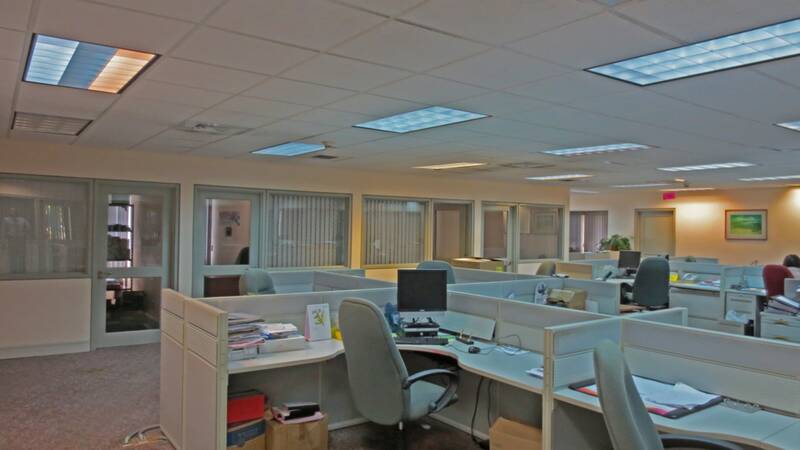 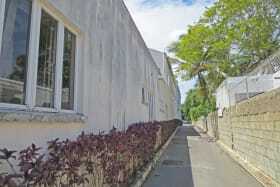 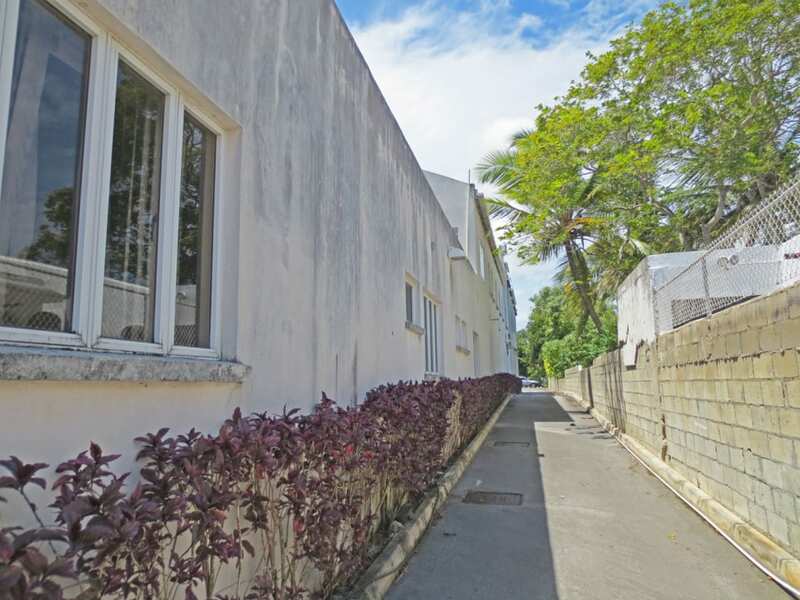 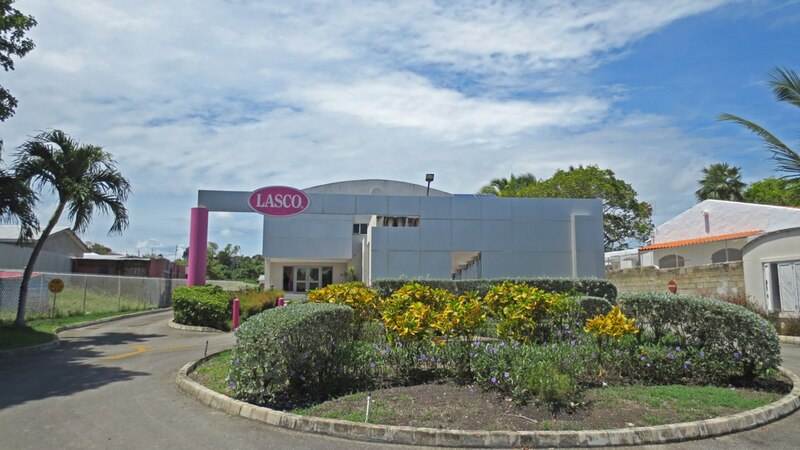 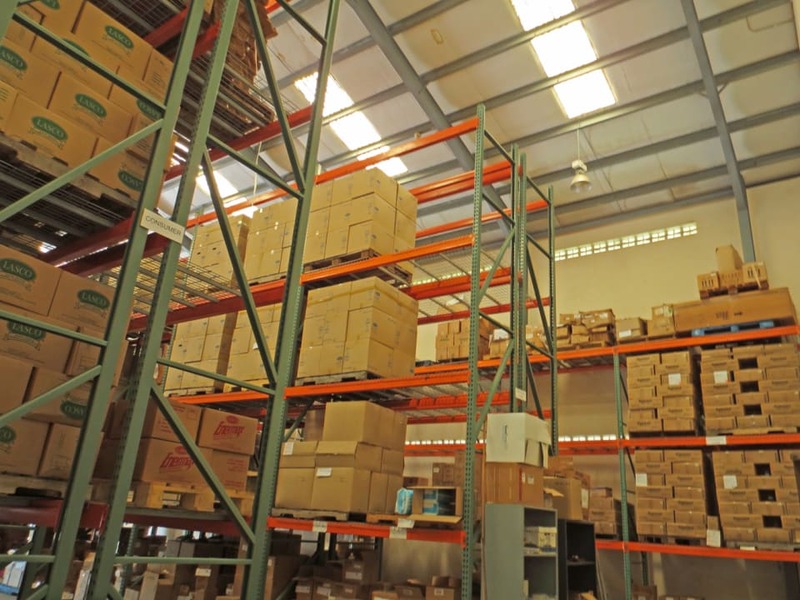 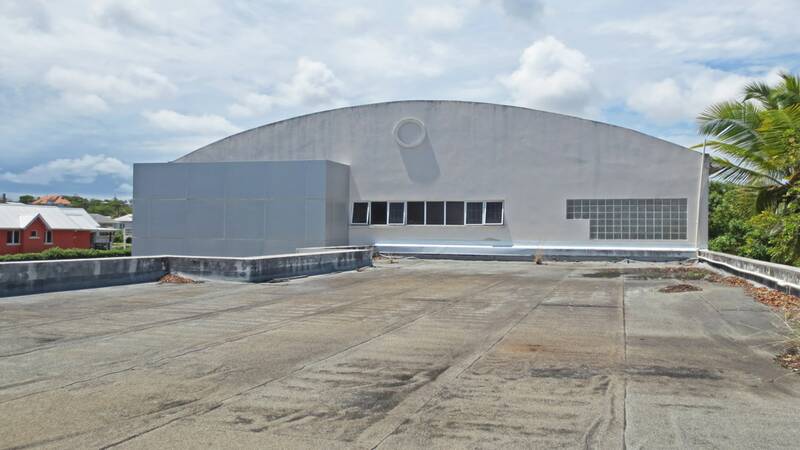 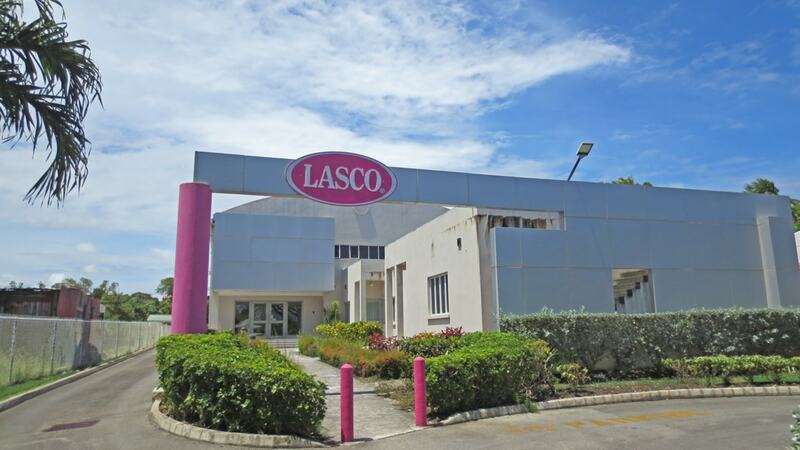 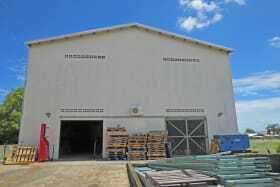 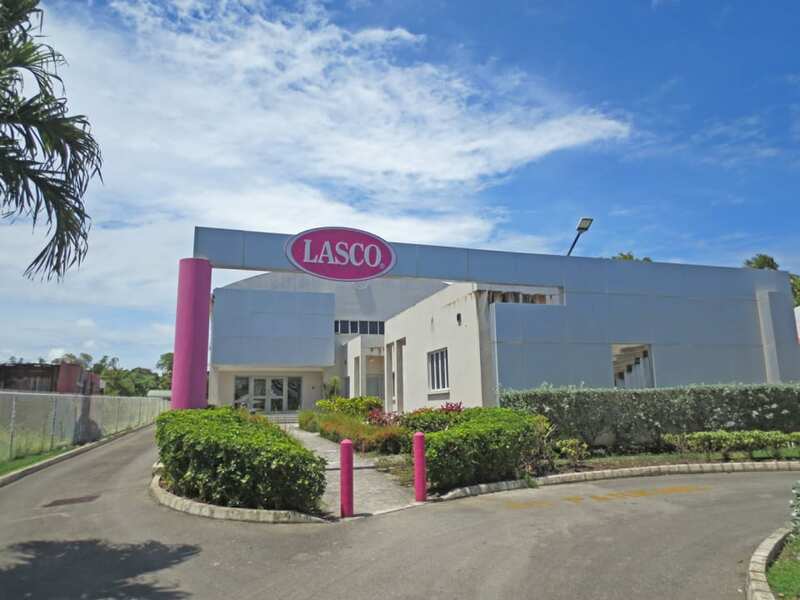 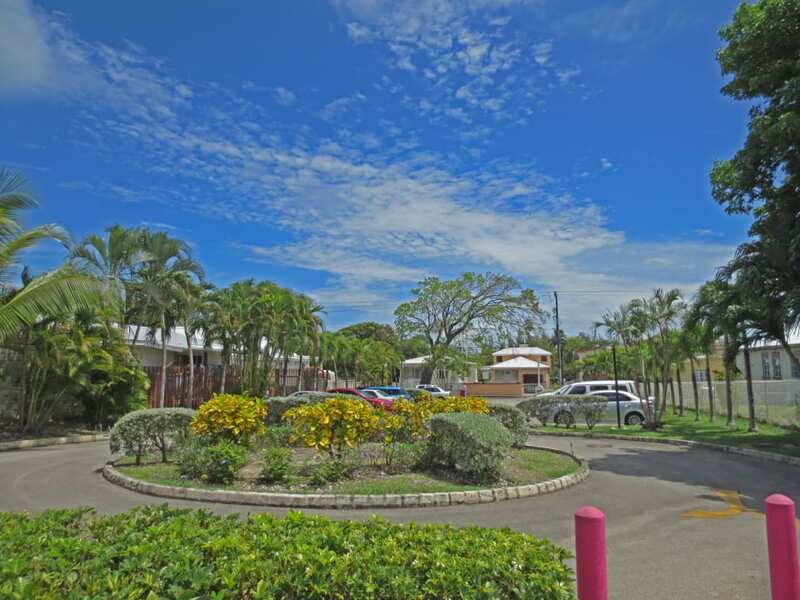 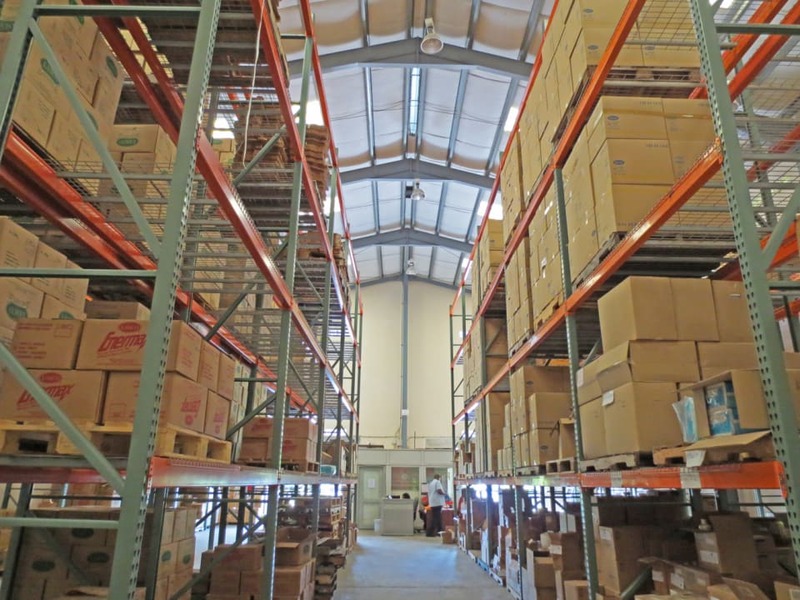 Large office and warehouse space located on Maxwell Main Road, Maxwell, Christ Church. 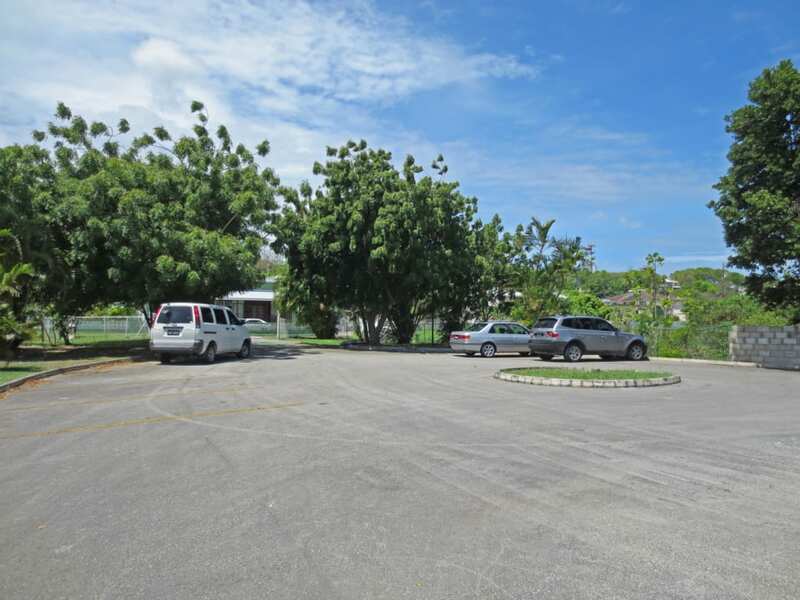 Convenient location on a busy Highway on the south coast. 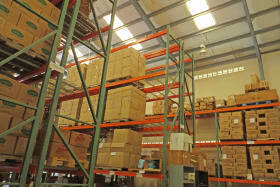 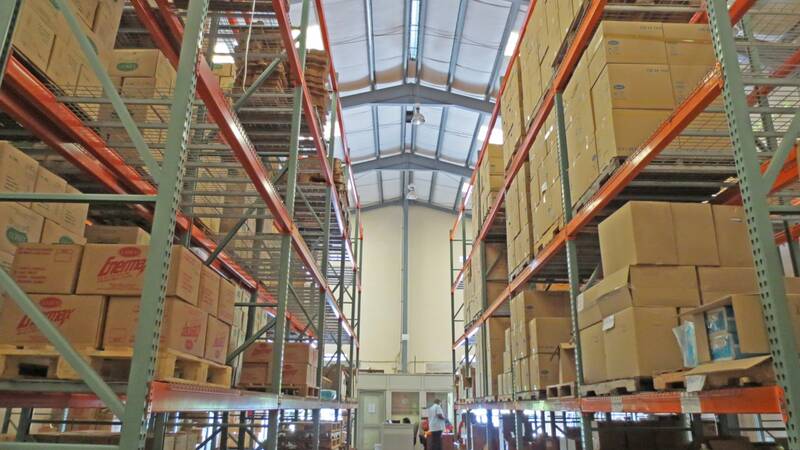 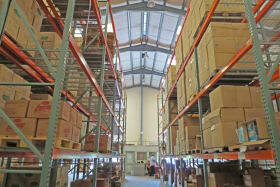 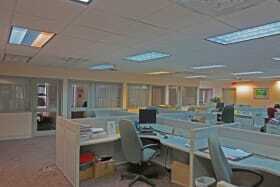 Combination of office space as well as warehouse space. 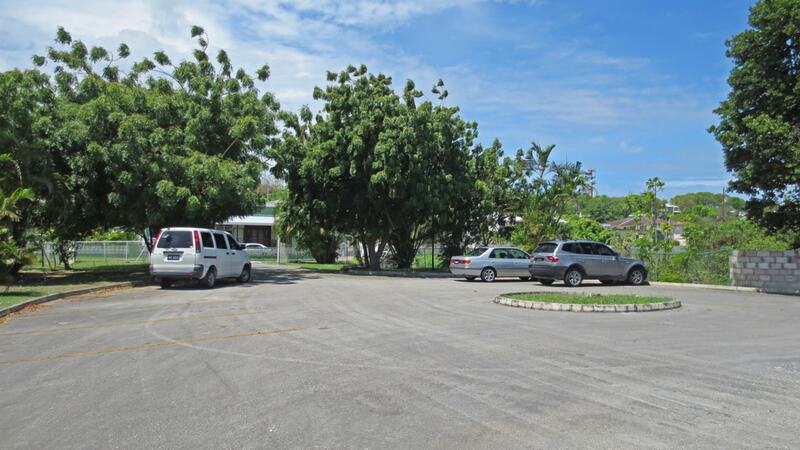 Ample parking in the front as well as the back. 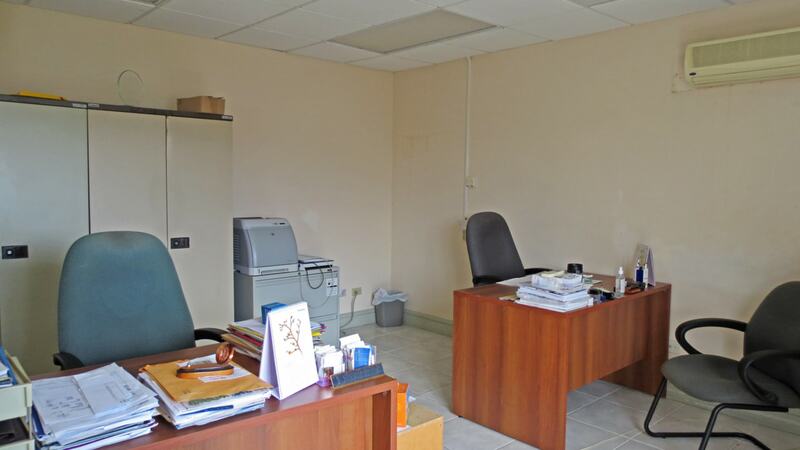 Large office and warehouse space located on Maxwell Main Road, Maxwell, Christ Church. 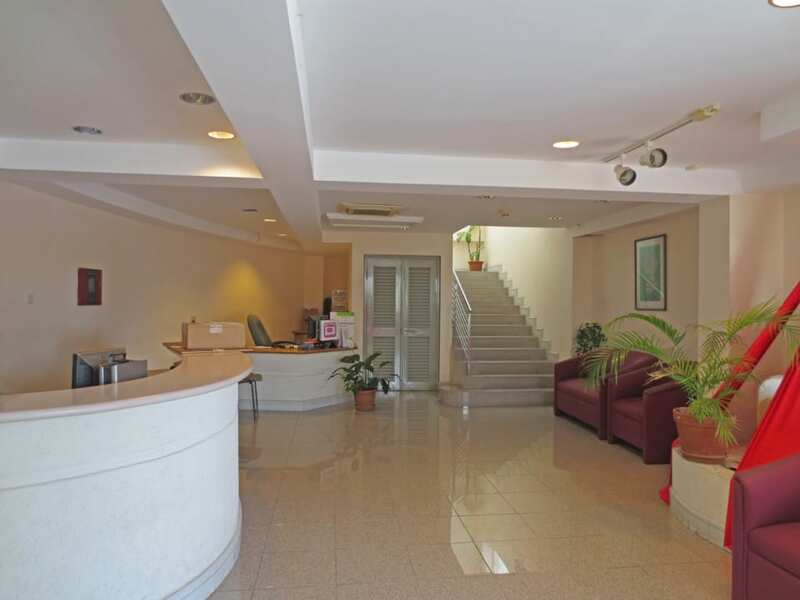 The ground floor consists of a reception area, two storage areas and the kitchen. 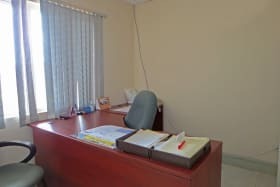 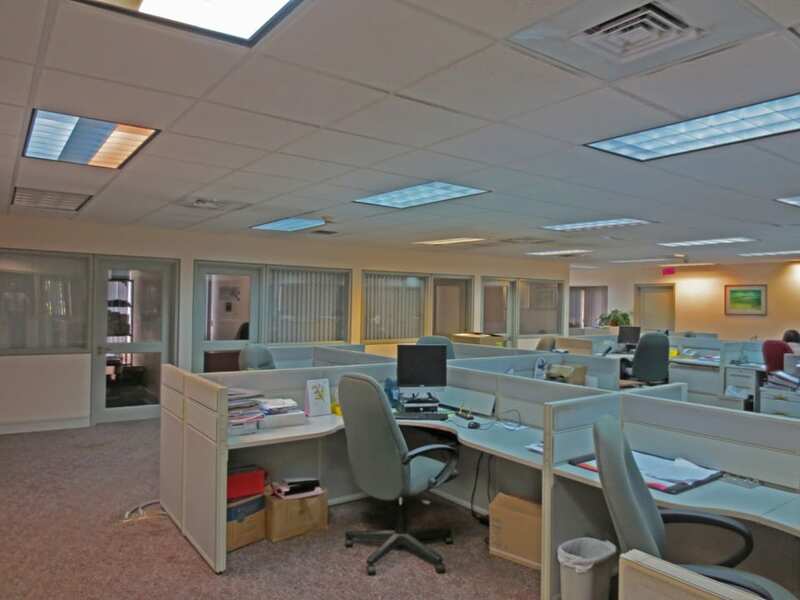 In the front of the building there are three separate office areas which can be rented independently (1,727.6 square feet). 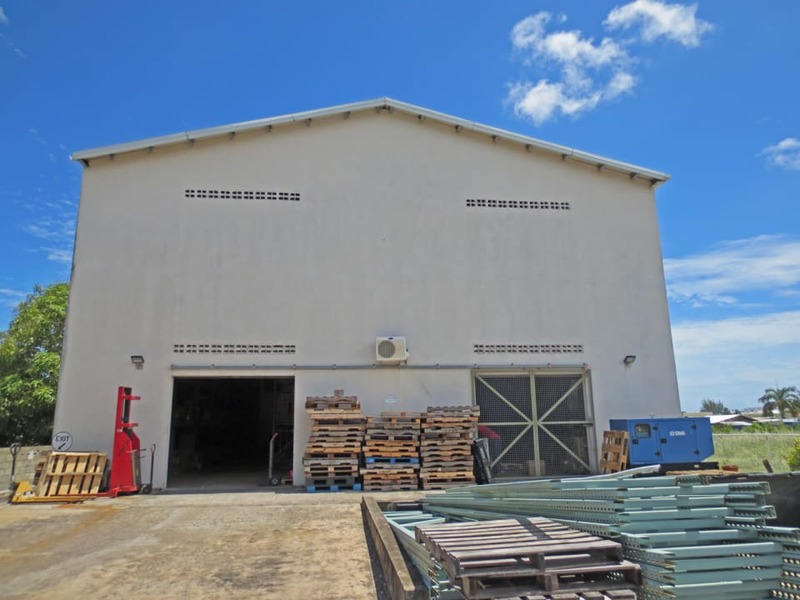 Towards the rear of the building is the warehouse space (4,296.8 square feet), which has loading bays and additional parking. 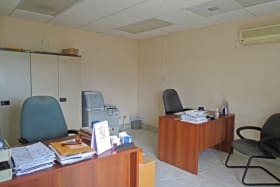 The upper floor is the main office area (3,572.8 square feet) which consists of a large open space, individual offices, and a board room. 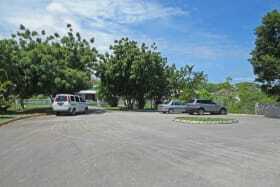 The location is extremely accessible and central, with more than adequate parking. 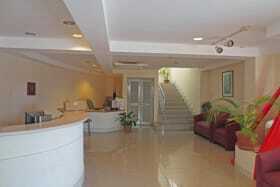 Also available for rent.